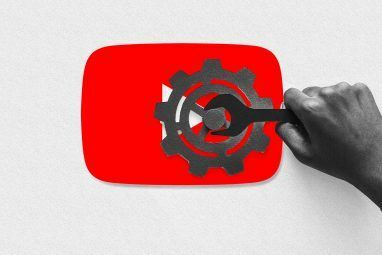 If any video site that gets talked about most after YouTube, its TED – at least amongst us who seek knowledge for the sake of it. TED – Technology, Entertainment, Design – are a series of two annual conferences, the TED Conference in Long Beach and Palm Springs each spring, and the TEDGlobal conference in Edinburgh UK each summer, that brings some of the best minds on the planet on a common platform. Now, who wouldn’t want to preserve these idea capsules for posterity! The online videos available on TED can of course be streamed via the browser, but if you are like me, then you would like to keep the more inspiring ones close by. So, let’s see how we can download TED videos and carry them around for offline viewing. The most straightforward way to download TED videos is to use the default Download button that’s positioned below each video. Just open up the video on its own page and click on the button to get a choice of video quality. You can also download it via iTunes. The video downloads as a MP4 file. 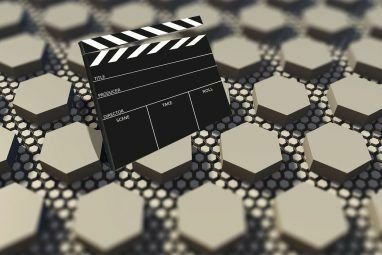 It sounds like an easy way, but then you realize that very few of the TED talks are mini-clips; most are around the 15 minute mark and that’s usually a 50 -80 MB file size. So, if you just have a single video to download, then definitely take this download option. TED Downloader (Version 2) is a neat little tool which helps you to download TED videos en mass. The 794 KB free software has a very simple interface. Installation is quick but you need to have Microsoft .NET version 4.0 pre-installed to make TED Talks Downloader run. 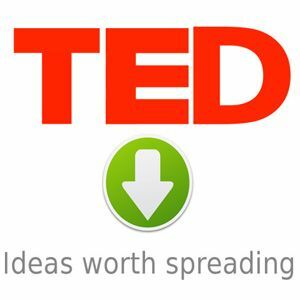 TED Talks Downloader enables you to select the videos you want to download from the site and filter it by the video quality (Low, Regular, and High). The quality you select will of course determine the time taken to download the videos. All you have to do is to select a download folder, click on Update Links, select the videos you want to download, and click on Get TED Talks. The new version of the tool introduces a few key features that makes for a much improved downloading experience. 1. You can sort the downloads in progress by size (i.e. you can download the shorter videos first), and also by date of their upload (grab the latest ones). The new interface also displays a progress bar with the success/failure status. 2. If you prefer a different download manager, you can export the download paths to a text file and copy-paste it into the download manager. The text file with the URLs of the videos being downloaded can also be kept for reference. 3. You can also download TED videos behind a proxy address. TED Downloader appears to be the only tool available for the job of downloading multiple TED Talk video files. Between your choice of downloading a single TED video or multiple ones, you can go for either of the two methods. TED Downloader is not a complete download manager yet…for instance, it still can’t pause and resume the downloads. But it is a simple tool and gets the job done. Do you download TED videos to your desktop? Are you aware of any other tool for the purpose? Give a shout in the comments below. Explore more about: Download Management, Online Lecture, Online Video, TED Talks. How can I also download the subtitles of the Ted videos?? How can I also download the subtitle of Ted talks with the video together? I'm surprised that MIRO is not on here. 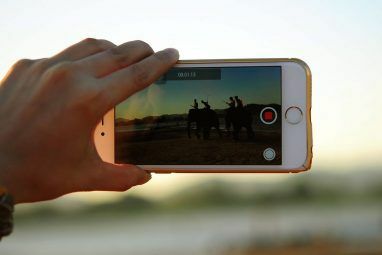 Its open source (so its FREE), and it allows you to convert your videos to mobile devices. You can download it at http://www.getmiro.com you can download TED and many others such as Tekzilla and Earthtouch. thanks for heads up. I second that Miro is a great app. Surprised to see that MIRO is not on here. Miro is a great video/podcast/torrent downloader. Check it out at http://www.getmiro.com. its FREE!! !